Check out our new Stronger BJJ Video. 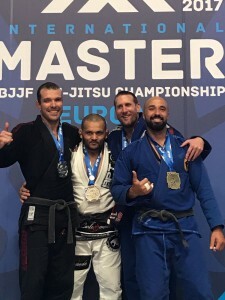 Our coach Bruno Ferreira leads adult classes every day from 7pm and Basic classes from 6pm on Tuesdays and Thursday at our base in South Wimbledon. Festive Family Craft Fair with a Difference! Sunday 26th November, 1pm – 4pm. At St Mark’s Church, St Mark’s Place, Wimbledon, London SW19 7ND. 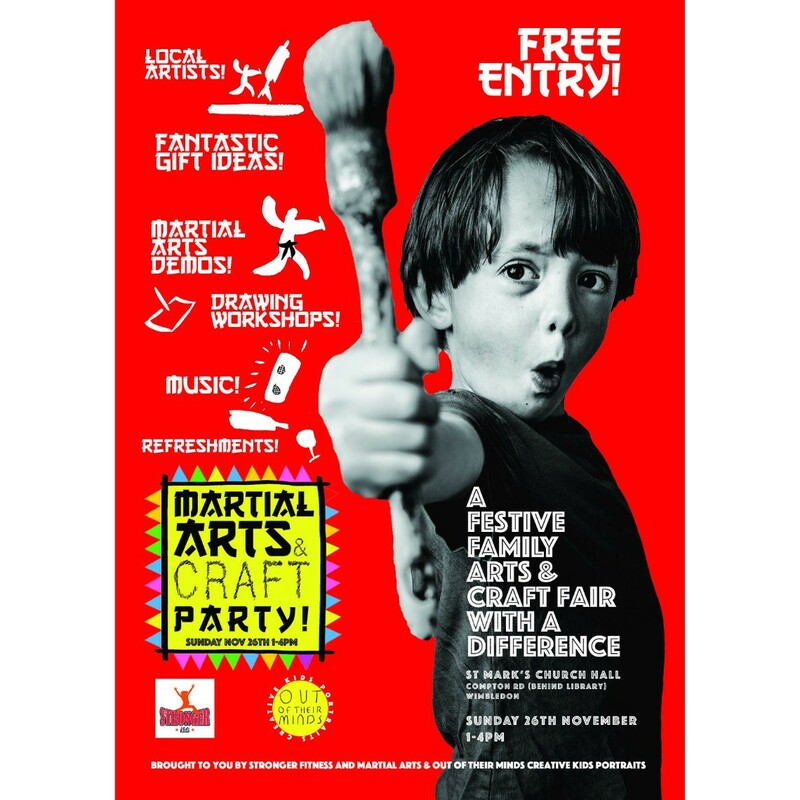 The inaugural Martial Arts & Craft Party is a fun family fair for all to enjoy, with drawing workshops, kids martial arts demos and workshops, print making lessons, internationally renowned puppeteer, face painting, music and refreshments, plus an intimate collection of local creatives and makers exhibiting their talents, including some fantastically original Christmas gifts. The fair, which takes place in St Mark’s Church Hall, has been created by Stronger Fitness and Martial Arts, a local family-run martial arts and fitness gym, along with local artist Paul Tanner’s Out Of Their Minds – Creative Kids Portraits. ‘Stronger Kids’ Martial Arts & ‘Out of Their Minds’ Creative Portraits combine to put on a festive party for all the family. 1pm – 4pm; Free entry and everyone welcome! Guys, here’s an interesting link to a site explaining the fundamentals in Brazilian Jiu Jitsu. What do you think? 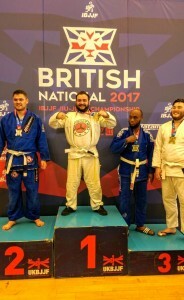 http://www.strongerfitnessandmartialarts.co.uk/wp-content/uploads/2016/07/WhiteLogo.png 0 0 Rico Romero http://www.strongerfitnessandmartialarts.co.uk/wp-content/uploads/2016/07/WhiteLogo.png Rico Romero2017-09-25 11:53:422017-09-25 11:56:16Brush up on your BJJ Basics! Awesome to see Claudiu up on that podium. Only monsters in his division and he earned every ounce of that gold medal. Beast!!! 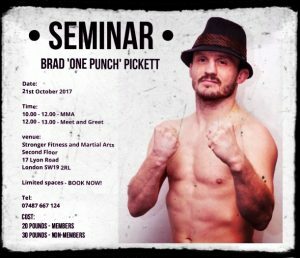 Check out our new promo video for Phor Kune Kung Fu club in Wimbledon, South London. Classes are available Tues & Thurs 8.30 -10pm and back to back “family’ classes on Sunday 10-11.30am & 11.30-1pm. Contact us to claim an unbelievable offer applicable to all members who sign up by 14th July! Very well done to our Jiu Jitsu coach, Bruno Ferreira, on competing and obtaining a Silver Medal in the Black Belt Medium-Heavy weight division at the Master International IBJJF Jiu Jitsu Championship Europe 2017, in Barcelona this weekend.